Happy Birthday to Dwayne Johnson! 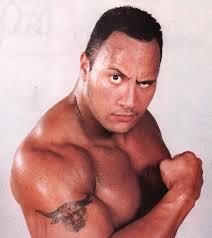 “The Rock” turns 41 today. The big man has got 2 movies in the theatre right now (G.I. 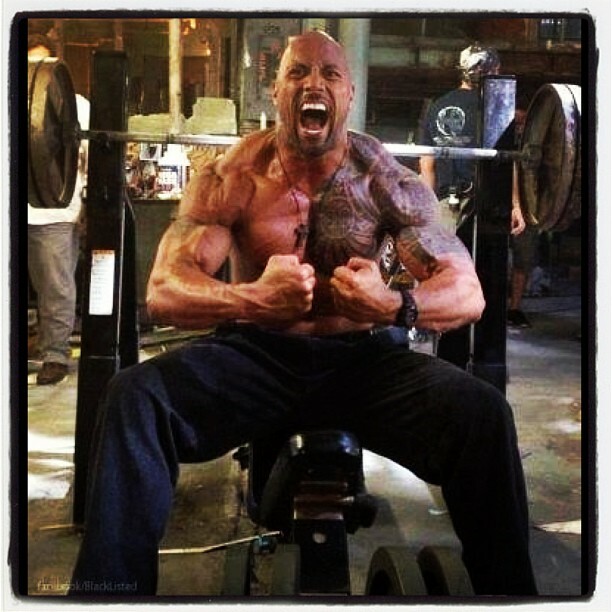 Joe: Retaliation (2013) and Pain & Gain (2013)) with another one on the way in a few weeks (Fast & Furious 6 (2013)). 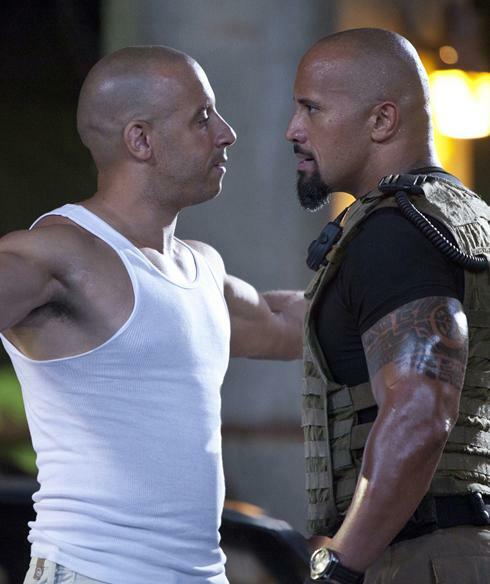 Do you like Dwayne Johnson better as a wrestler or an actor? Posted on May 2, 2013, in Celebrity Birthdays and tagged "The Rock", Actor, celebrity birthdays, Dwayne Johnson, Fast & Furious 6, G.I. Joe: Retailiation (2013), Pain & Gain (2013), Wrestler. Bookmark the permalink. Leave a comment.